This is the first part of a multi-part module on Free Radical Halogenation. There are THREE critical steps to free radical reactions – Memorize! 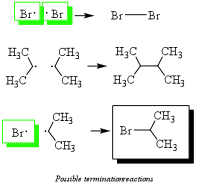 2) Propagation: (Hint: One radical reacts with a sigle bond to form another radical, thus propigating the radical species to drive the reaction forward. There are multiple examples of this reaction to review in the StudyOrgo.com Study Mode. 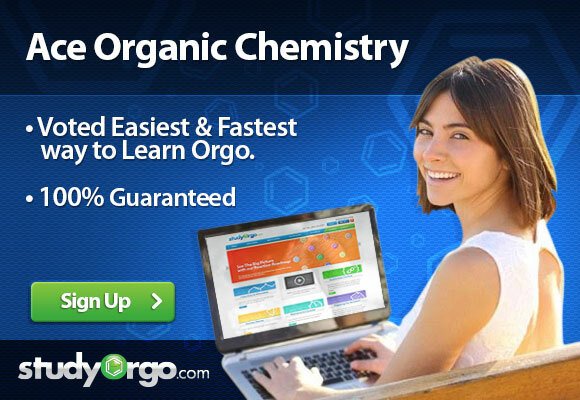 When ready, test your knowledge in the StudyOrgo.com Quiz Mode. Not a member yet? Sign-Up today!